Sugarpill recently released pro pans of their pressed shadows and I could not help myself from getting some. I was going to get more, but I knew that if I kept going... I would end up trying to convince myself to get 12 so that I could get the Sugarpill Pro Palette for free. Shopping is a slippery slope! I did get two loose shadows that I've been waiting for months as well since they kept going out of stock. The two pro palette refill eyeshadows I got were Love+ and Suburbia. They're both matte, smooth, and pigmented. I'm drawn to red toned eyeshadows, but I've never had an actual primary color red in my collection like Love+. It is pretty intimidating but I'm so excited to do some fun looks with it or to warm up some cooler toned eyeshadows. I've also been into peachy eyeshadows and so Suburbia was an easy choice for me. I've also heard that people sometimes use this shade as blush and so I became even more convinced that I needed this on my face and eyes. 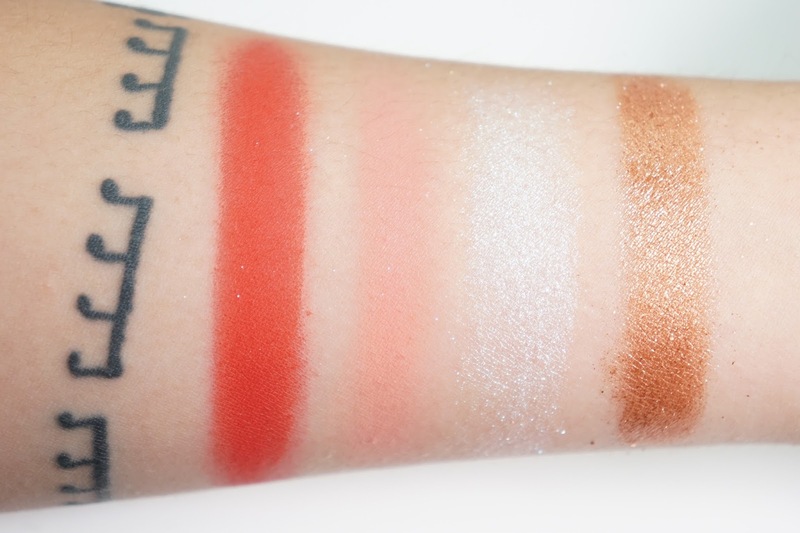 The product I was the most excited about was the loose eyeshadow in Lumi. It doesn't show up that well in my swatch picture, but it has a white base and a blue-y shift. It's going to look so great over darker bases and I've also seen it used beautifully as a highlighter. I'm pretty surprised that I even got this though since I don't even wear a lot of blue tones. The last thing I got was the loose eyeshadow in Penelope! It's a gorgeous super metallic copper that kind of has a semi-loose formula. Lumi feels like a powder but Penelope almost feels creamy. It looks a bit lumpy in the pot, but it's because the eyeshadow sticks to itself a bit more which helps stick to the skin more to be pigmented. All of these eyeshadows are going to fit perfectly in my collection and I could not be happier with my choices. I'm also going to definitely pick up some more of the pro pans since they're only $10 each and with so much product. Do any of these shadows catch your eye? 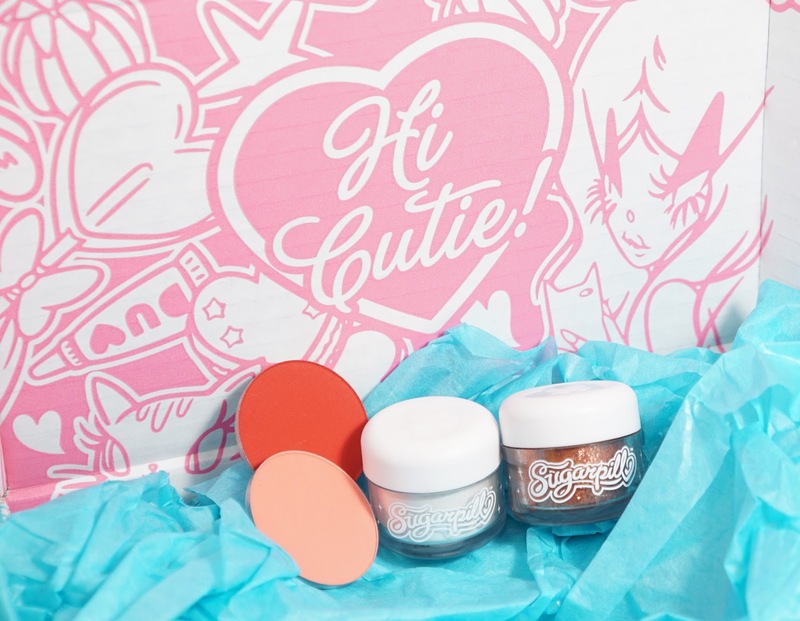 Do you have any Sugarpill products?